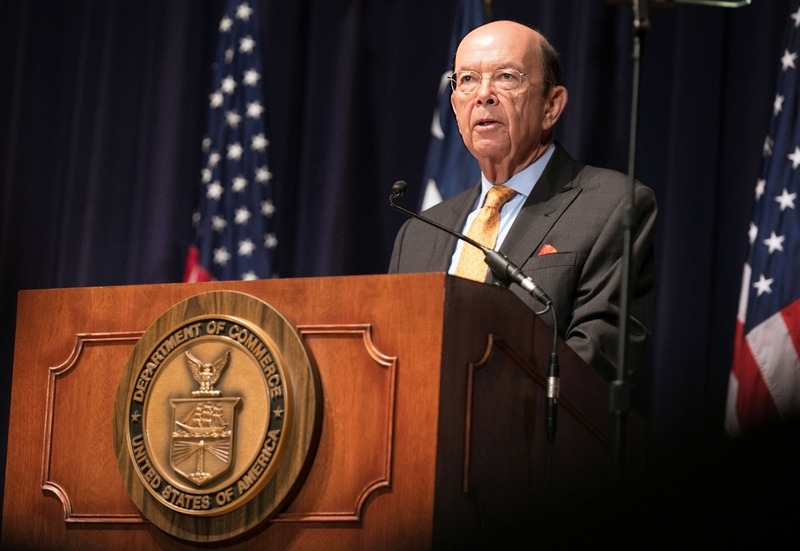 The US has started trade talks with multiple countries in Asia to find an alternative to the failed Trans-Pacific Partnership, US Commerce Secretary Wilbur Ross said. “We expressed a willingness on the US’ part to indulge in bilateral talks with Japan” on a trade agreement, Ross told reporters at the annual SelectUSA investment conference in Washington, organised by the Commerce Department. US President Donald Trump signed an executive order withdrawing the US from TPP on his first day in office, following through on a campaign pledge he said would help stem job losses. That move was at odds with the wishes of most US state leaders, Scott Pattison, CEO of the National Governors Association, said in a separate press briefing at SelectUSA. “Most governors were very pro-TPP, Republicans and Democrats,” Pattison said. “They’re not going to get directly involved in the negotiations because they know their role and it’s not appropriate. The other 11 members of the regional trade pact, which doesn’t include China, agreed to continue talks aimed at keeping TPP intact, even without the US. However, the US’ withdrawal significantly reduces the trade bloc’s influence. If you include the US, the 12 TPP signatories account for 38 per cent of world GDP and 26 per cent of its trade, according to David Dodwell, executive director of the Hong Kong-Apec Trade Policy Group. Without the US, this shrivels to 13 per cent of GDP and 15 per cent of trade.